At SB Greenhouses, we’ve been building world-class redwood and aluminum backyard greenhouse kits for more than forty years. We’re passionate about helping people all across the country experience the joy of home gardening, and we construct each of our greenhouses with time and care to make them beautiful, functional, and long-lasting, providing you decades of enjoyment and crop after crop of lush, gorgeous plants. We believe everyone should be able to enjoy gardening no matter what climate they live in – which is why we offer effective, energy-efficient climate control systems for all of our greenhouse kits. Keeping a controlled, constant climate is critical to growing healthy plants, and our climate control systems are perfect for keeping your greenhouse in ideal conditions. We offer a variety of climate control elements to help you maintain optimal growing conditions no matter what climate you live in. While a few plants love direct sunlight all day long, most prefer at least partial shade. Our sunscreen shade cloth is specially designed to stave off the harshest of the sun’s rays, providing protection from scorching while still giving plants the sunlight energy they need to thrive. In many parts of the country, the cold winter months can prove lethal for your plants. Our 110V heaters output 5,000 BTU of energy, making them perfect for keeping smaller greenhouses from getting too cold during the winter. For larger greenhouses or greenhouses in colder climates, you’ll need a powerful heater to keep your plants alive during winter – but we’ve got the horsepower to take care of it. Our 220V electric heater outputs 19,000 BTU, while our gas heater boasts a full 25,000 BTU, perfect for keeping your crops healthy and happy during even the harshest winters. On a hot summer day, you can’t let your plants bake in stale air. 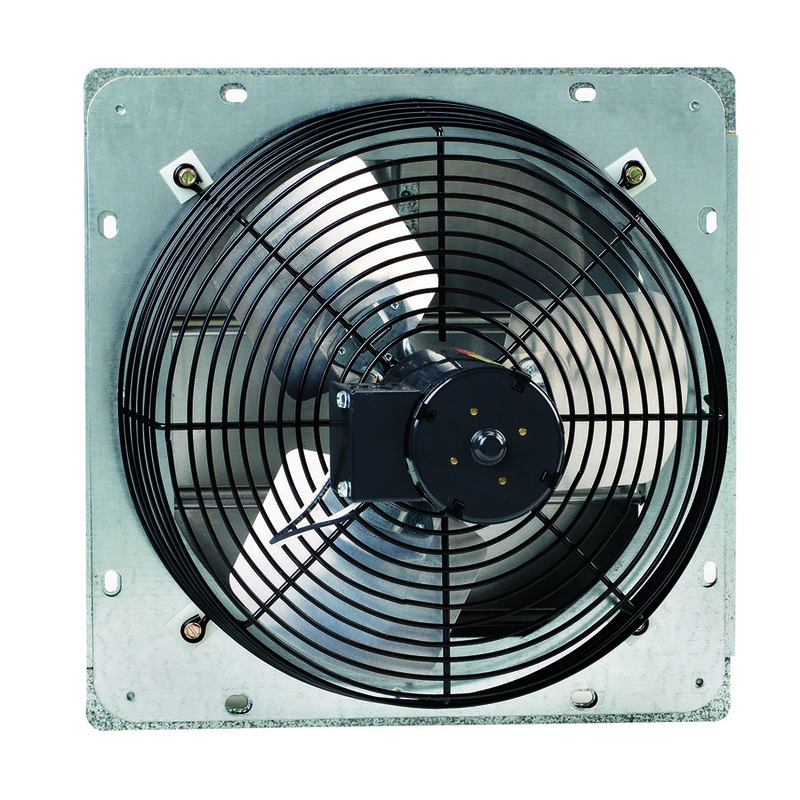 Our exhaust fan moves hot air out of your greenhouse while also providing crucial ventilation. 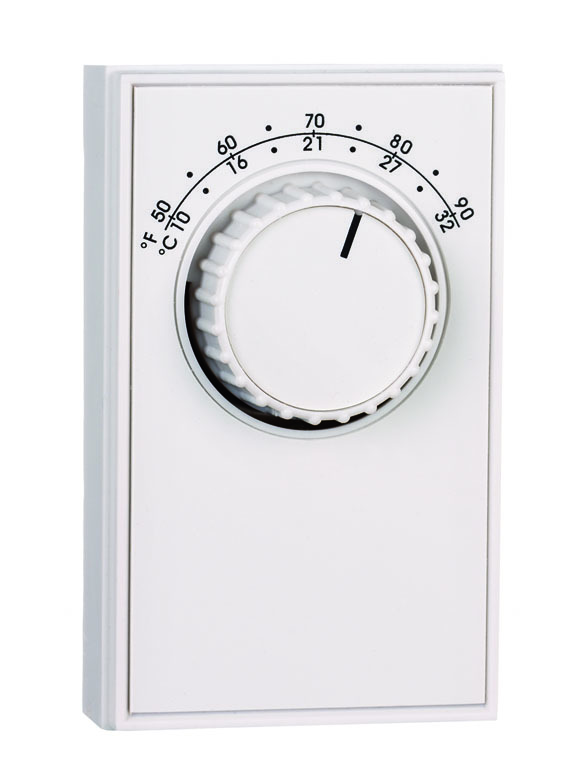 You can even connect the fan to a thermostat and program it to turn on at a certain temperature, providing a great method of passive climate control. Our fans are available in 10″, 12″, 16″, and 18″ widths – ask us to find out which is right for your greenhouse. Our airflow shutters go on the opposite side of the exhaust fan, work in conjunction with the fan to let fresh air in and provide a perfect ventilation chamber to keep plants cool and oxygenated. The thermostat is the centerpiece of your climate control system – you can use it to monitor conditions, program exhaust fans, and keep your greenhouse at the ideal temperature. Our automatic mist system is ideal for maintaining humidity so plants don’t dry out during the summer months. It’s controlled by a timer and a solenoid valve, giving you free range to program up to 8 misting sessions a day ranging from 1 to 99 minutes per on time. 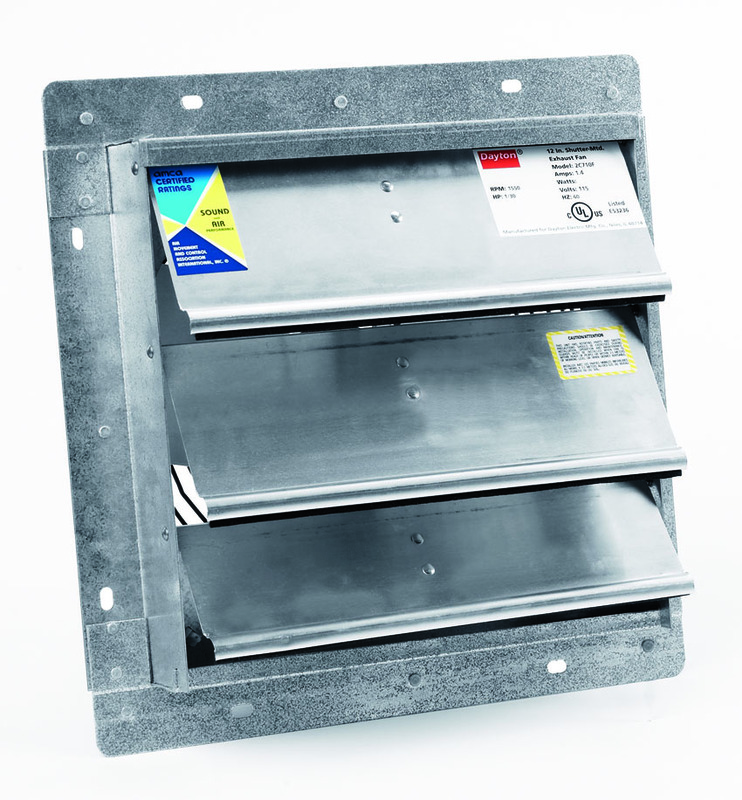 Our solar and heat activated vent opener is the ideal passive system to control ventilation. 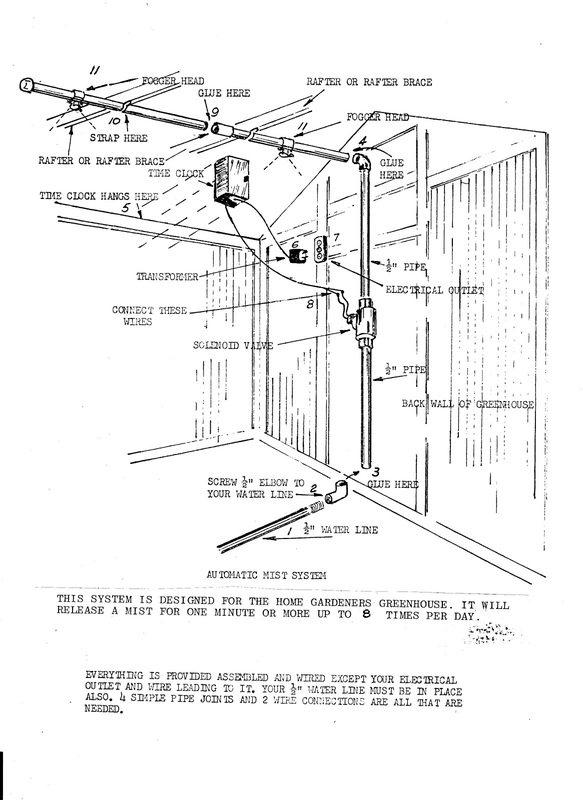 Operated by a wax filled piston that expands and contracts automatically in response to heat, it’ll open and close your roof vent to keep plants cool – no electricity required. 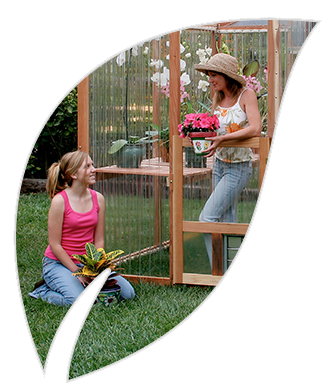 Order Your DIY Greenhouse Kit Today! Climate controls give you the freedom to grow gorgeous crops even in the dead of winter – and they’re the perfect companion to any of our backyard greenhouse models. If you’d like to see more of what SB Greenhouses has to offer, feel free to request your free copy of our product catalog: you’ll find detailed descriptions of all our products and guidance on which might be right for you. If you’d like to order your greenhouse or have more questions on our climate control products, we’re always happy to hear from you – just call us at 800.544.5276.